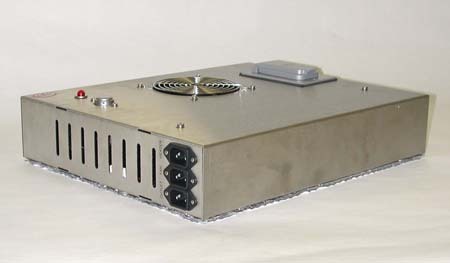 Model 5463 - Cooling System (CO2) for Chambers, Glove Boxes and Dry Boxes - Electro-Tech Systems, Inc. 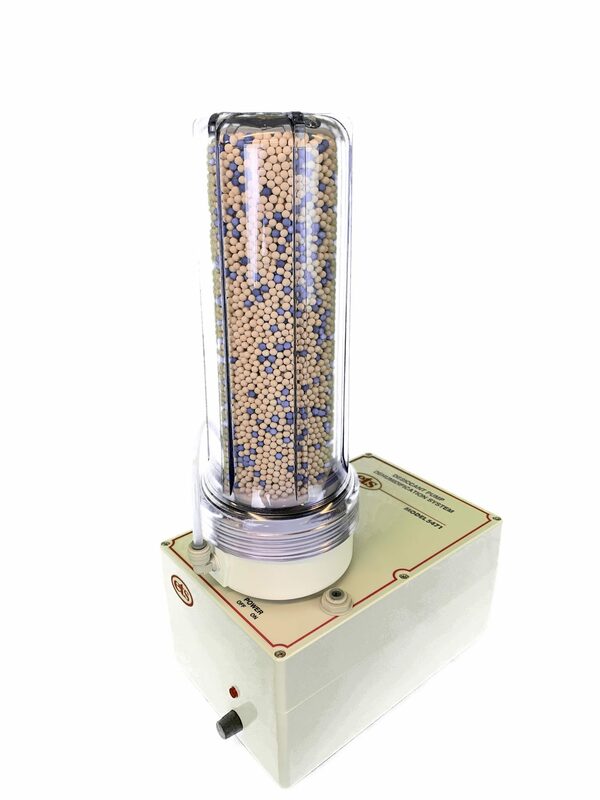 The Model 5463 Environmental Chamber Cooling System is a cost effective cooling system that allows rapid lowering of the temperature within a sealed environment for short-term cooling applications. 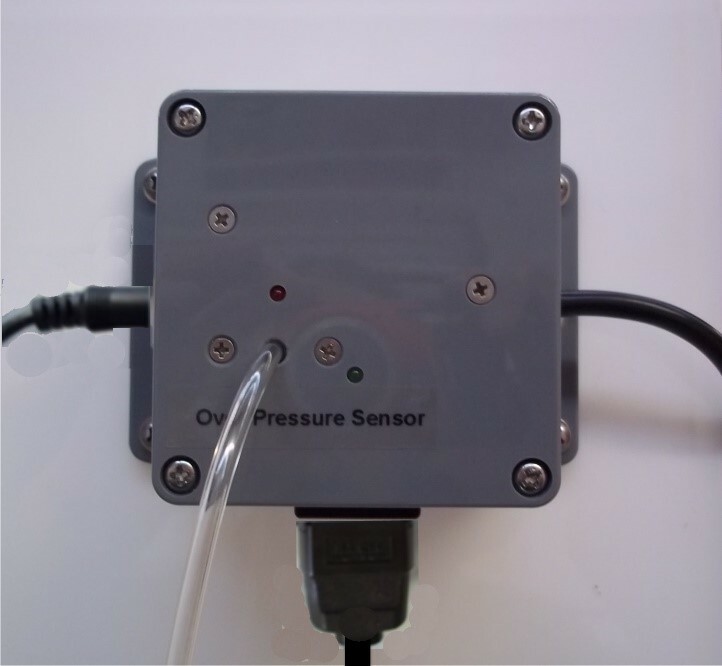 The system converts liquid CO2 to a gas to provide cooling down to 32°F (0°C). 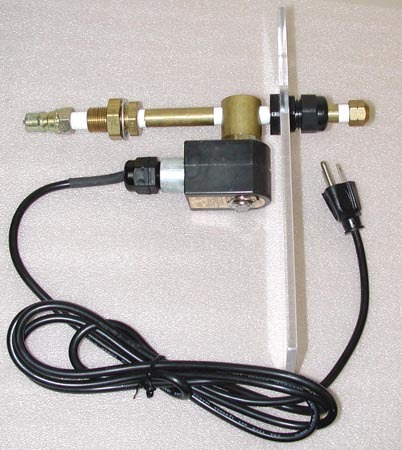 A tank of Liquid CO2 with dip tube is supplied by the user. 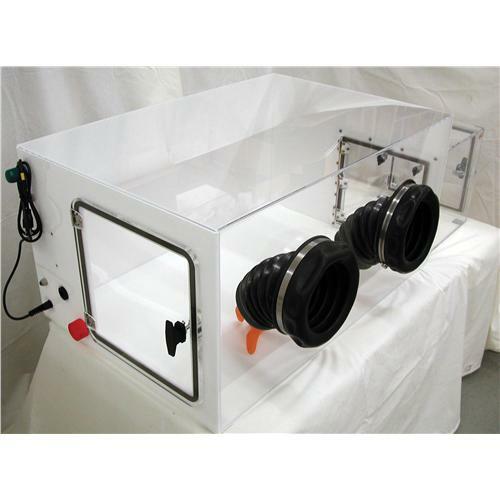 The system includes a standalone Over Pressure Protection Unit (#90000038) to be installed and utilized to prevent a Chamber or Glove Box with active pressurized input from over pressuring which could result in damage, harm, or injury. 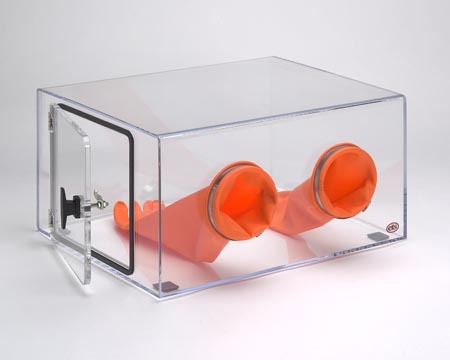 The Model 5463 System is designed for use with ETS 5000 Series Controllers and ETS Chambers and Glove Boxes, but may also be used with other appropriate enclosures.